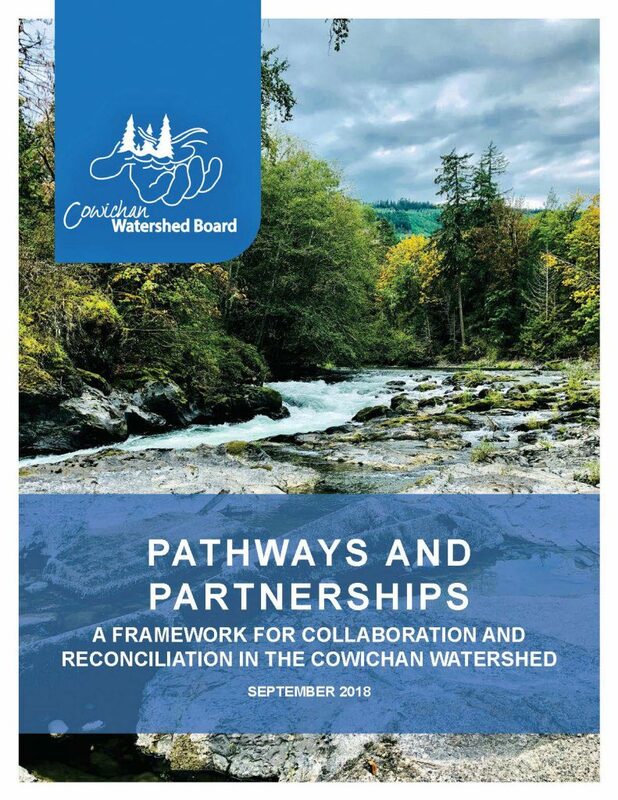 This report presents pathways for improving partnerships and reconciliation for the long-term health of the Cowichan watershed and its communities, located on Vancouver Island in B.C. It consolidates the thoughts, discussions, supporting research, and decisions emerging from a series of “Watershed Co-Governance Workshops” that were attended by local elected leaders and senior staff of Cowichan Tribes and the Cowichan Valley Regional District (CVRD), as well as water policy advisors. This report was published in partnership by Cowichan Tribes, CVRD, the Cowichan Watershed Board (CWB), and the POLIS Water Sustainability Project, with support from the BC Freshwater Legacy Initiative. For more information on co-governance in the Cowichan watershed, visit the CWB website.